The period covered initially by Arts:Search will be 1890-1891. Available soon. Rare and little known trade journal. 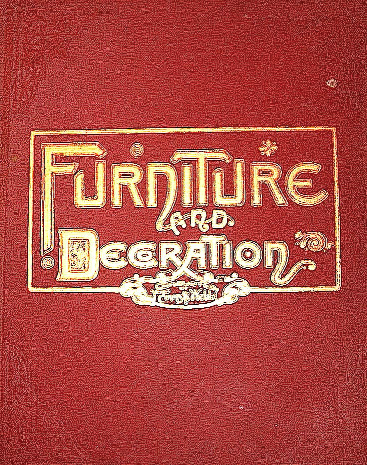 Together with the Cabinet Maker and Art Furnisher, and the Journal of Decorative Art (both launched a decade earlier), Furniture and Decoration is an invaluable source on late Victorian furniture design and interior decoration. The influence of the Arts and Crafts aesthetic on the latter title is evident by its detailed coverage of the 2nd exhibition of the Arts and Craft Exhibition Society on the first page of its first issue. Arts:Search has digitized issues 1-24 (January 1890-December 1891). These issues were published monthly. The frequency of publication after December 1891 is unclear. We will digitize further issues if they can be traced.